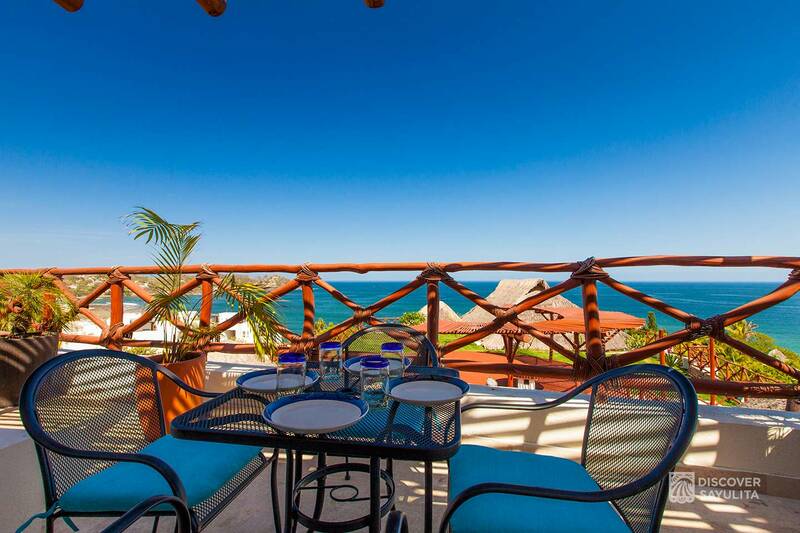 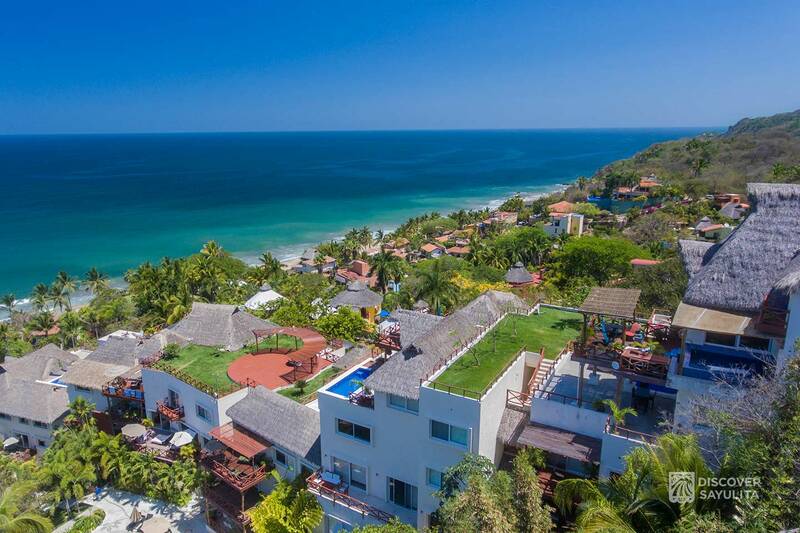 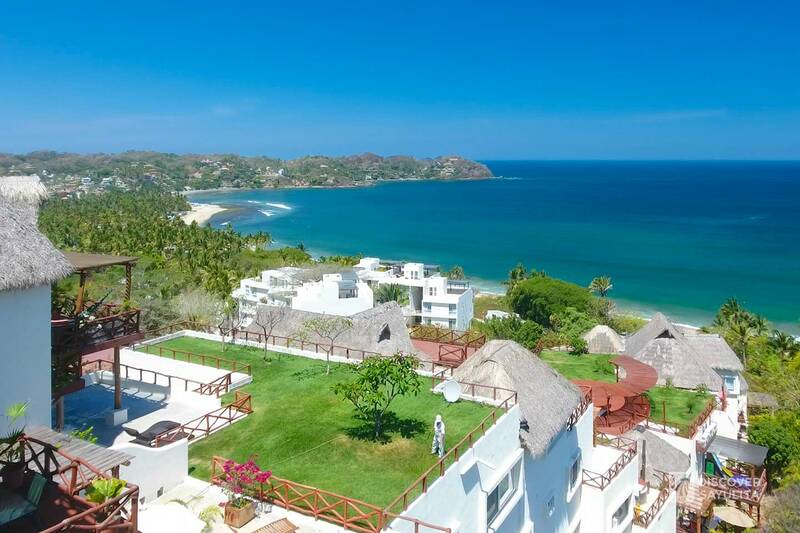 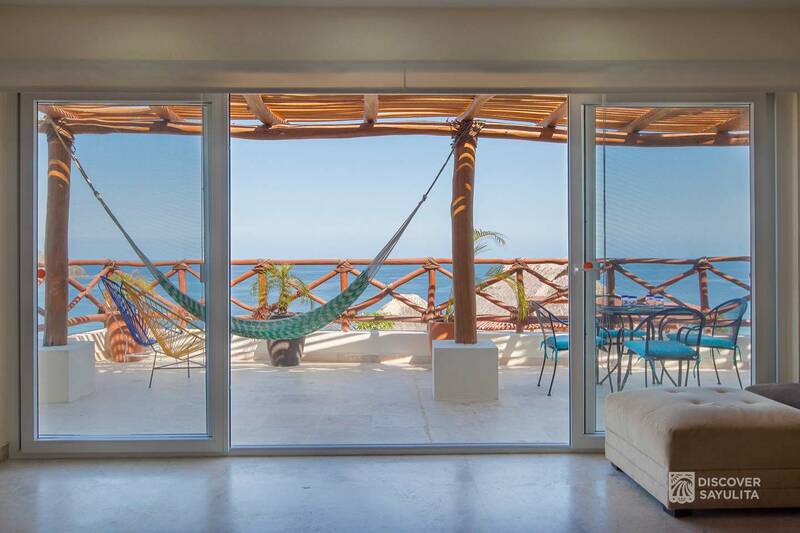 Paradise Penthouse 601 is Pajaro de Fuego’s newest luxury penthouse with spectacular views of the ocean and a huge wrap-around balcony. 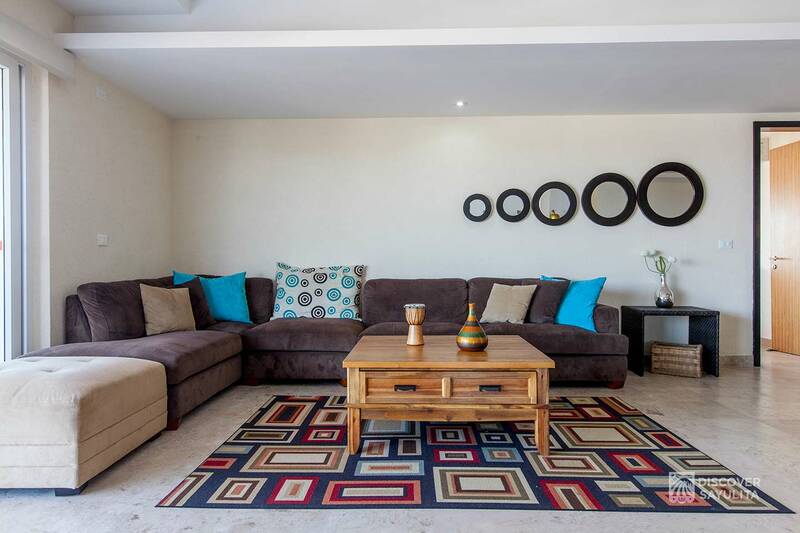 It is the perfect spot for 4 couples seeking privacy or a large family group. 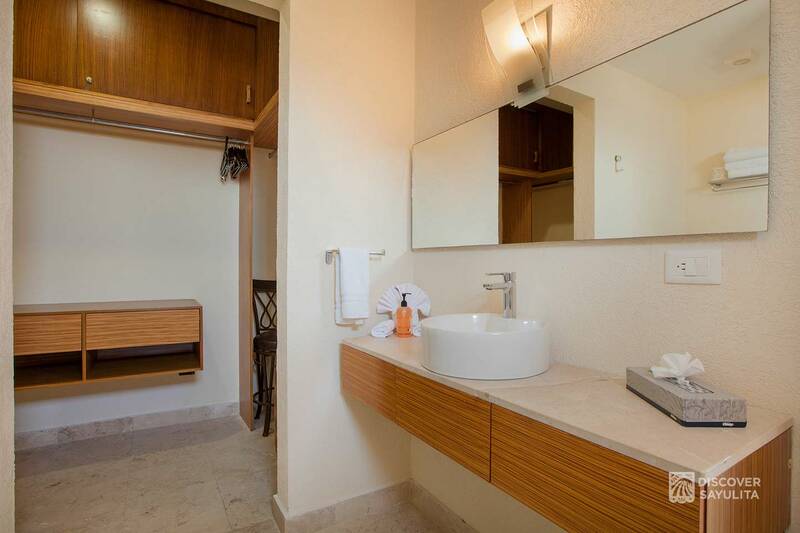 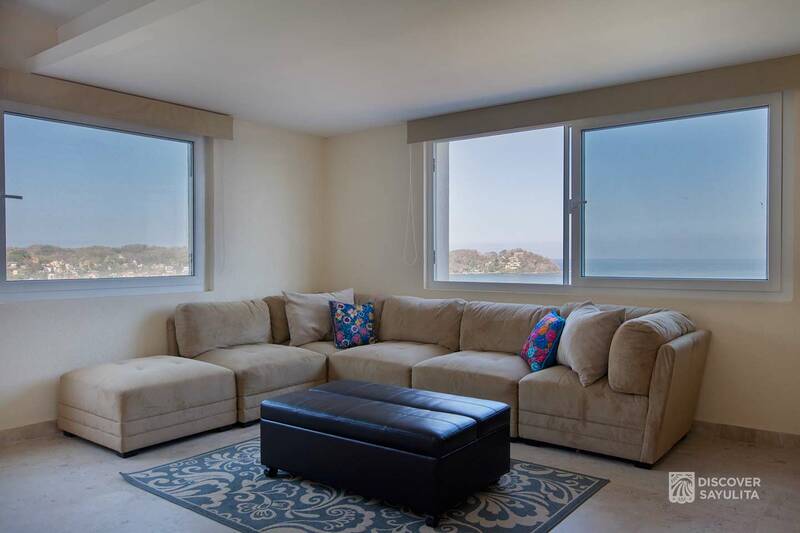 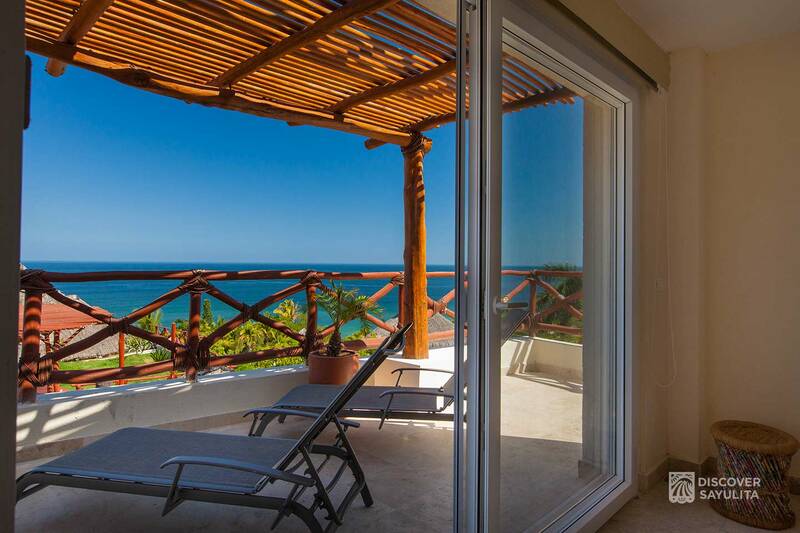 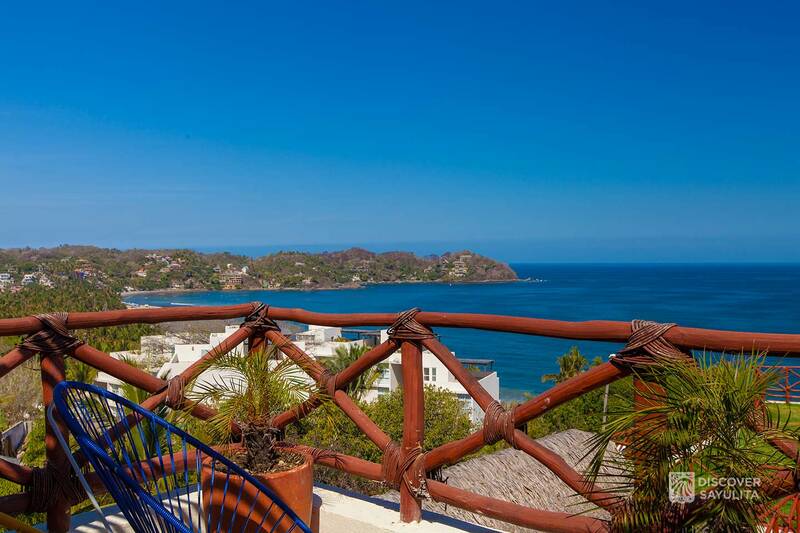 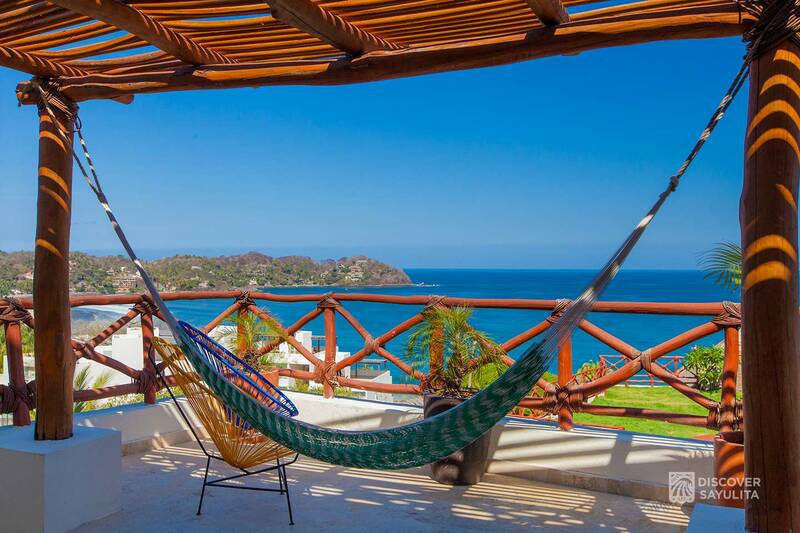 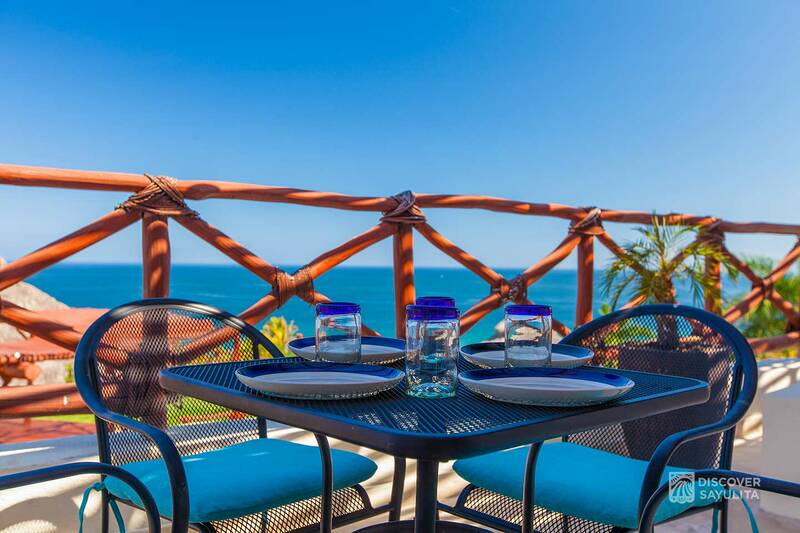 This is our largest penthouse in the Pajaro de Fuego complex, with 4,000 square feet total, and a panoramic view of the bay. 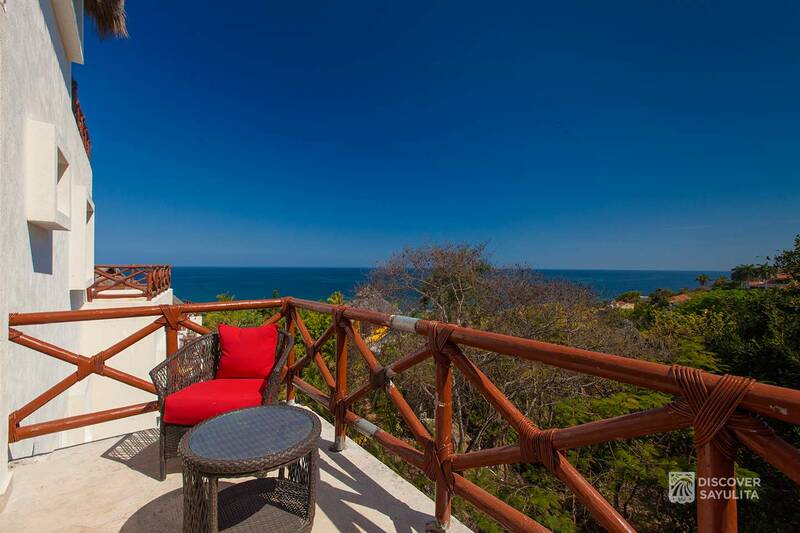 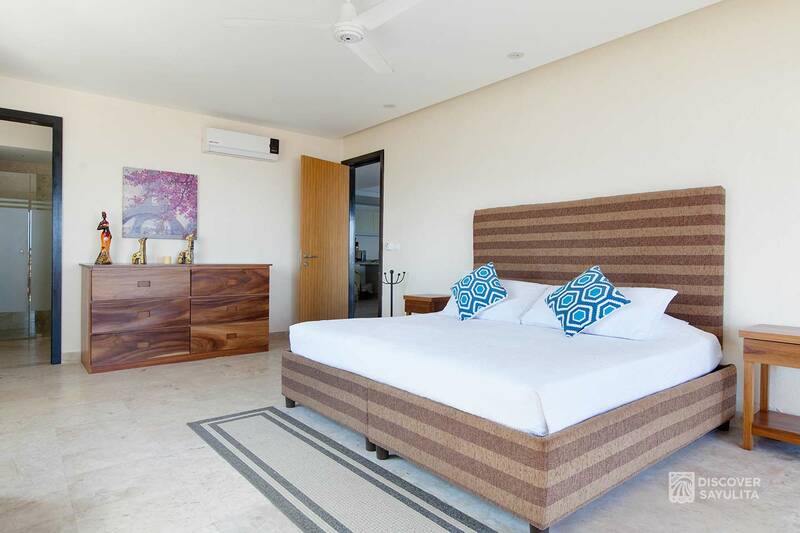 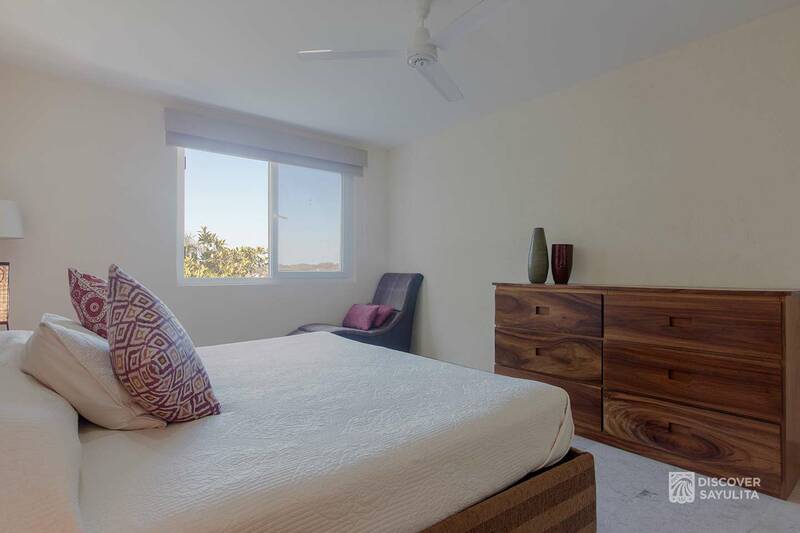 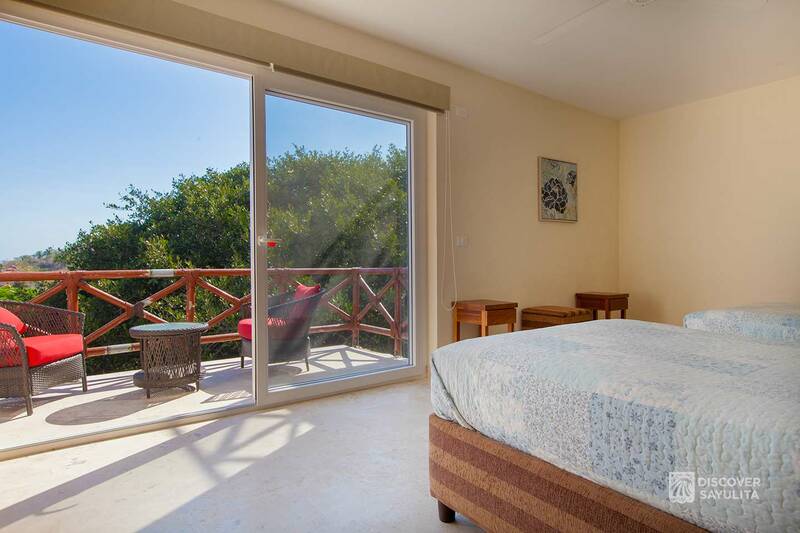 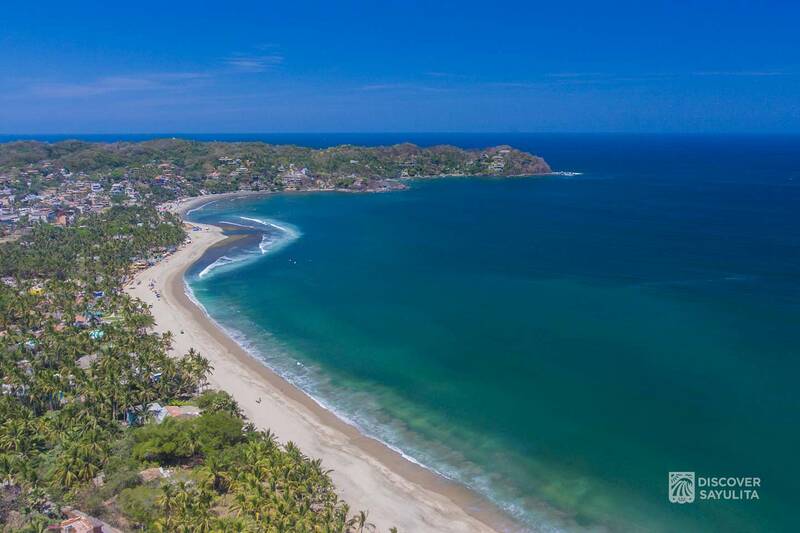 Paradise Penthouse 601 is perfect for joining family groups, just a minute’s walk to the beach. 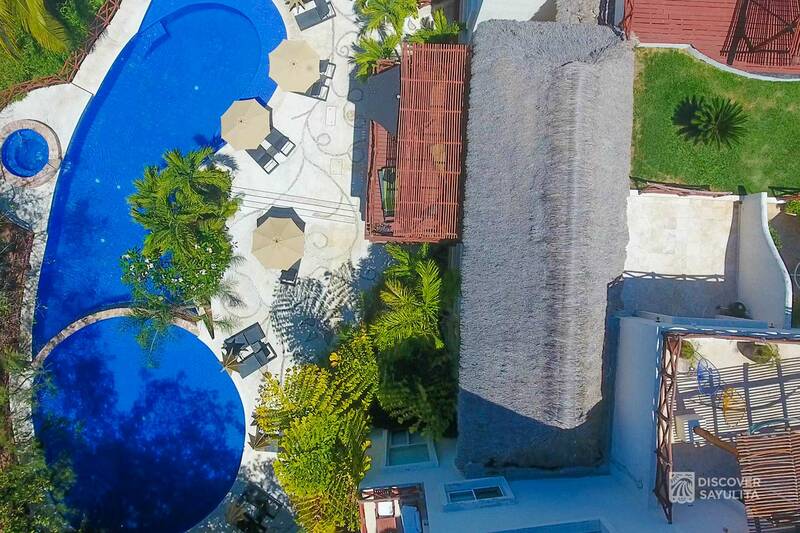 Garage parking and infinity pool access are included. 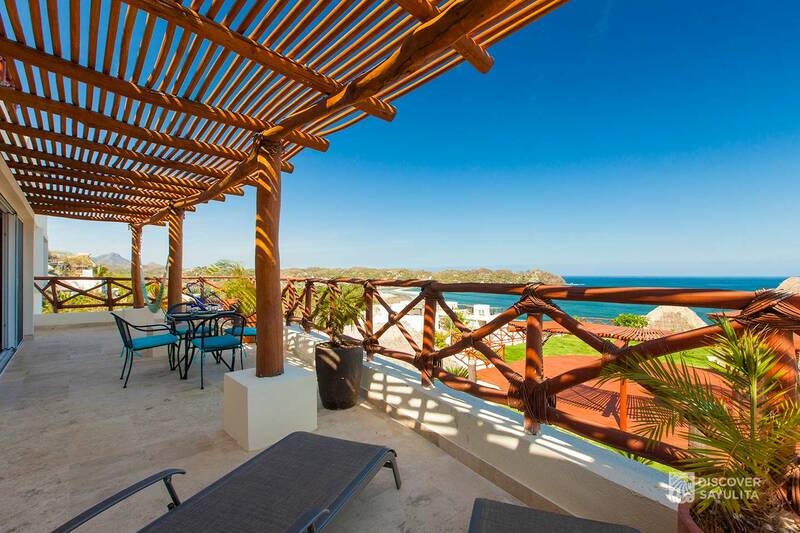 An expansive wrap-around balcony boasts outdoor dining, sun chairs and hammocks with spectacular views of the ocean. 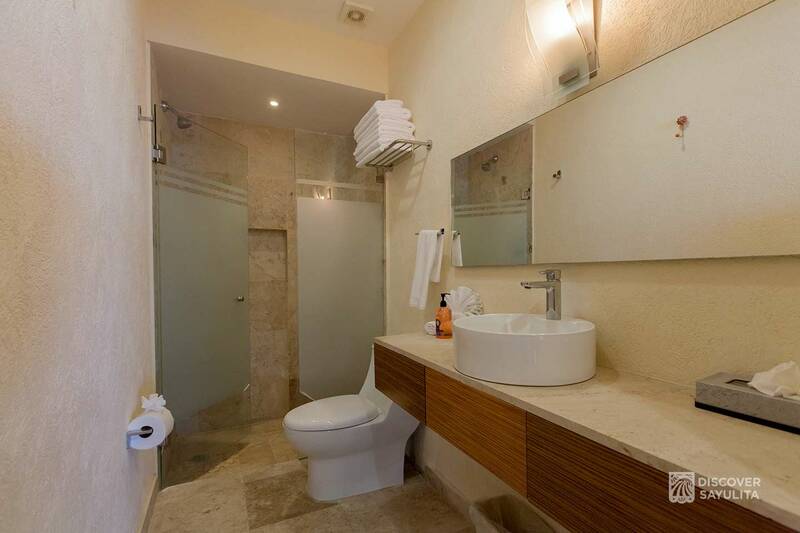 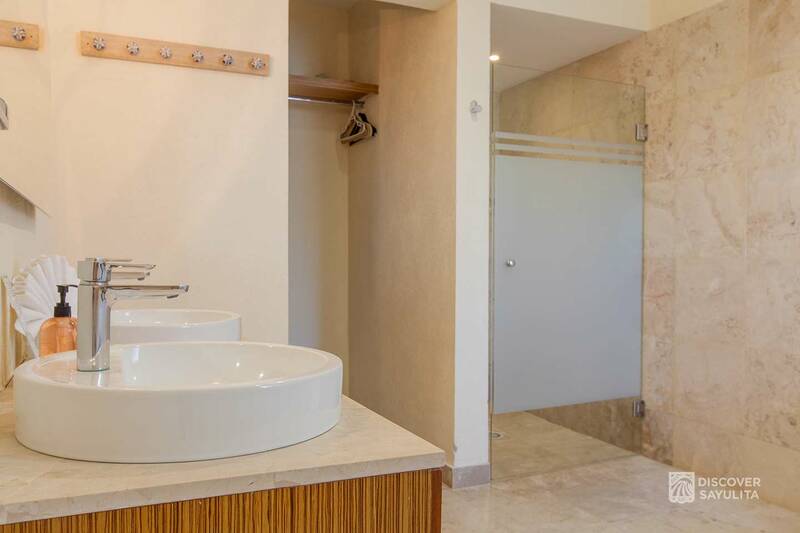 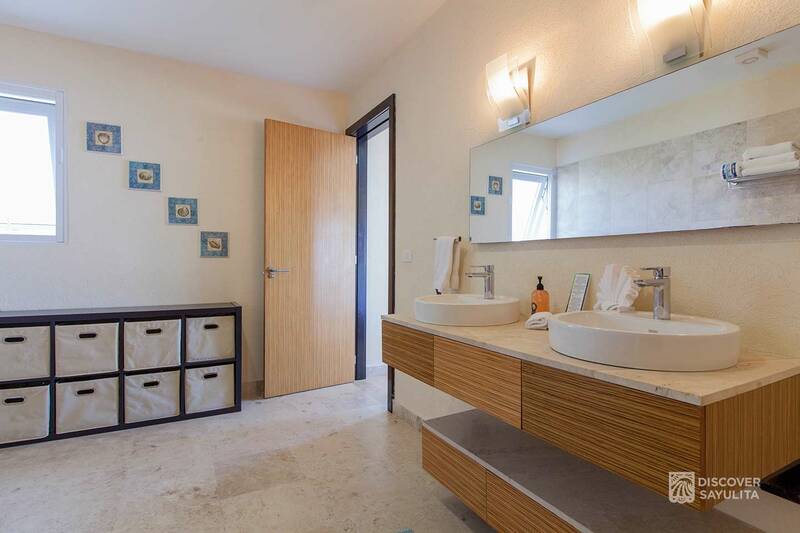 4 bedrooms each have a full private bathroom with shower and Italian marble throughout. 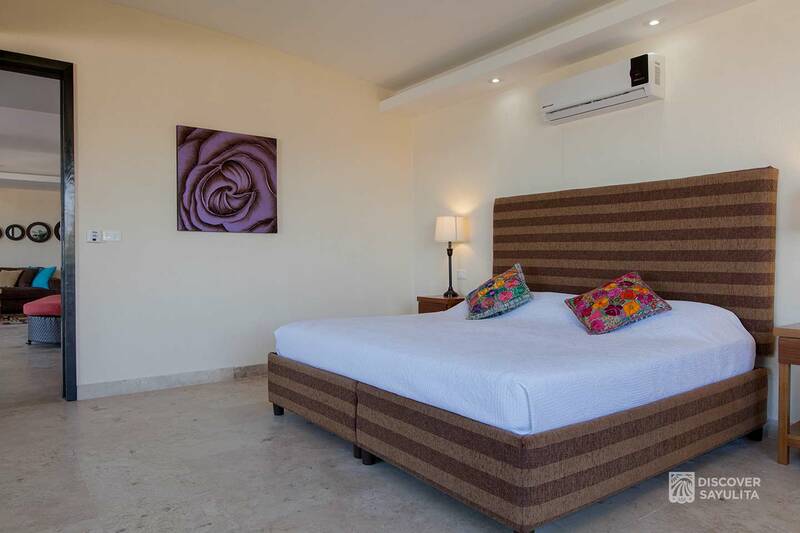 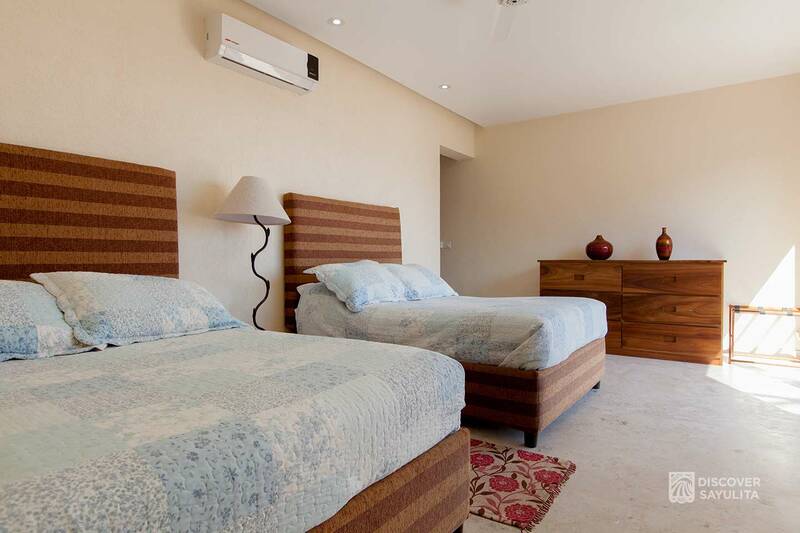 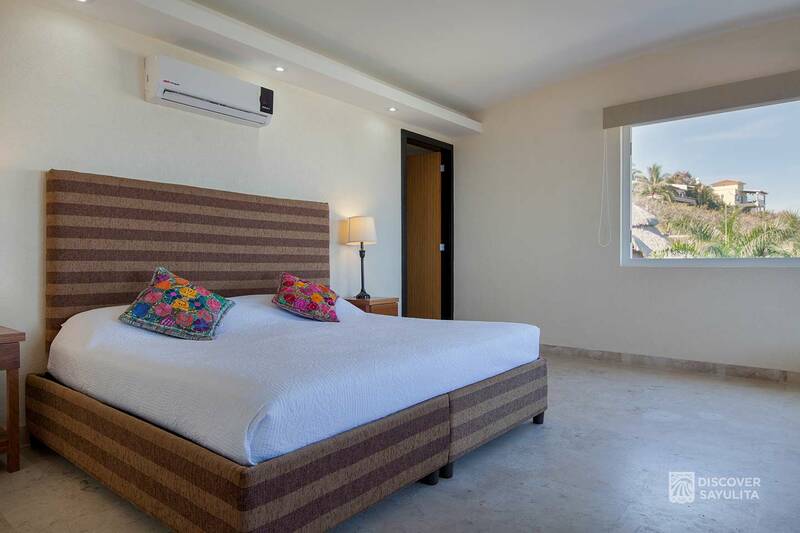 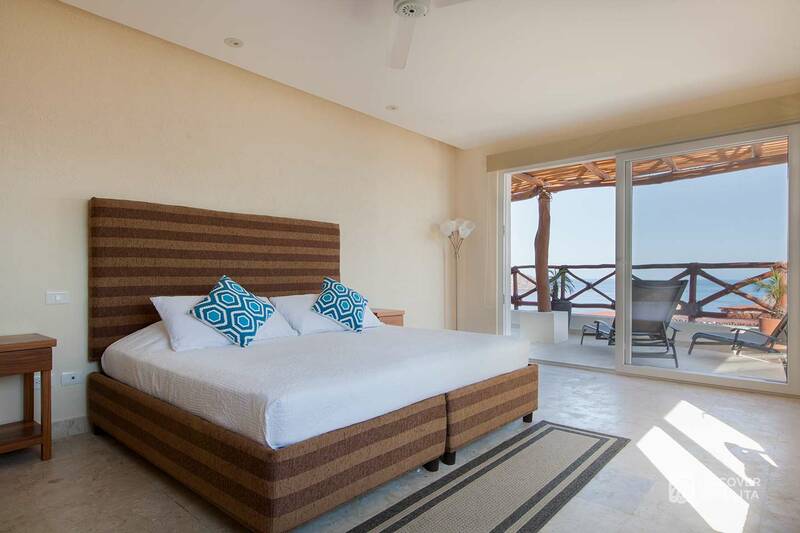 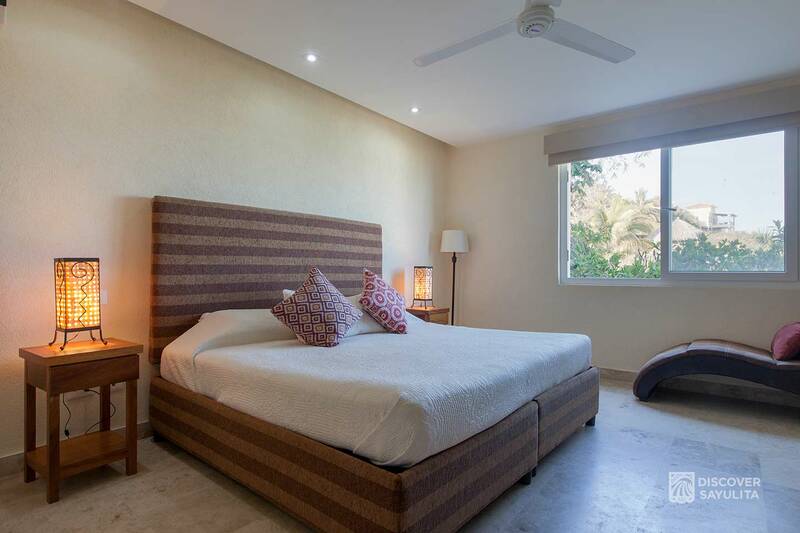 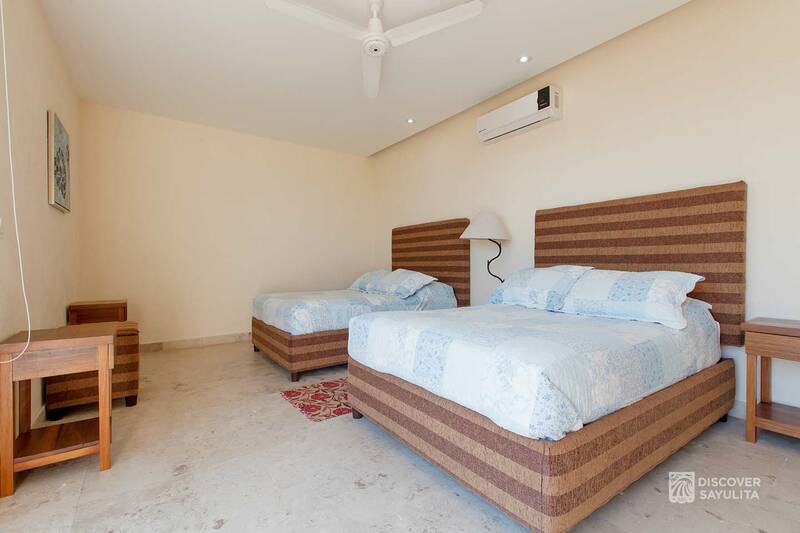 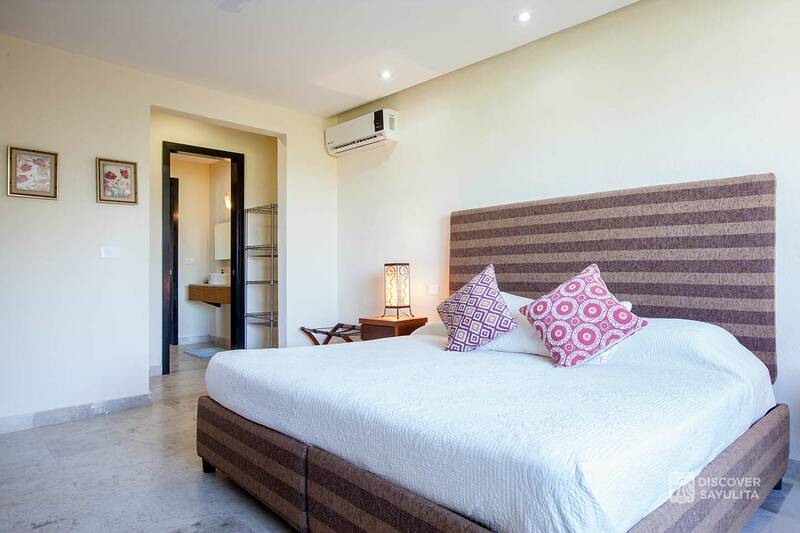 There are 3 king, two full-sized beds, and two sofa beds perfect for up to 10 guests. 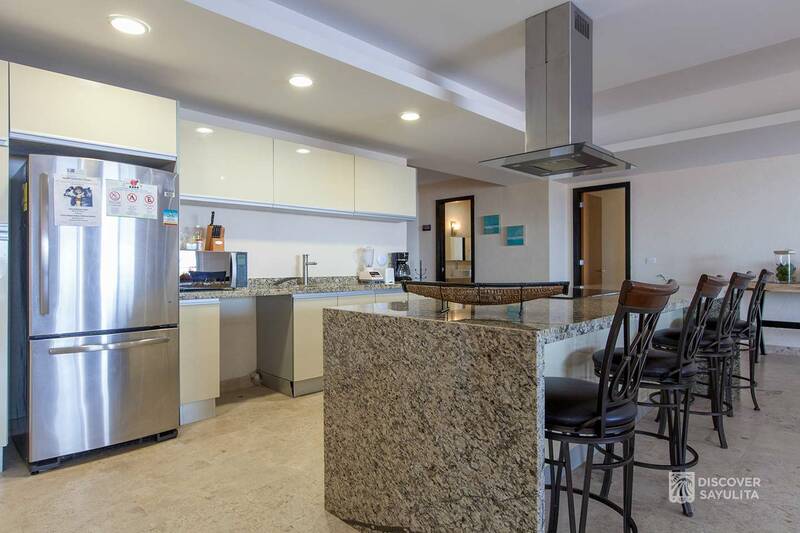 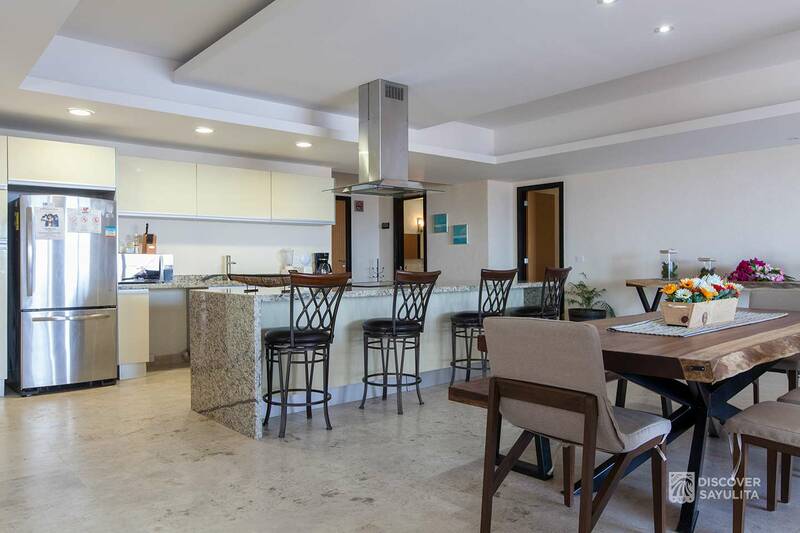 The state-of-the-art kitchen has a flat-top electric stove, large stainless steel fridge, coffeemaker, blender and all you need to prepare meals. 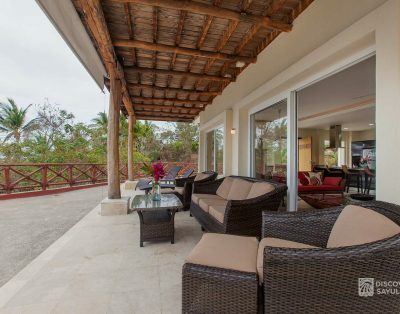 The open floor plan is perfect for entertaining and has been the host of small events. 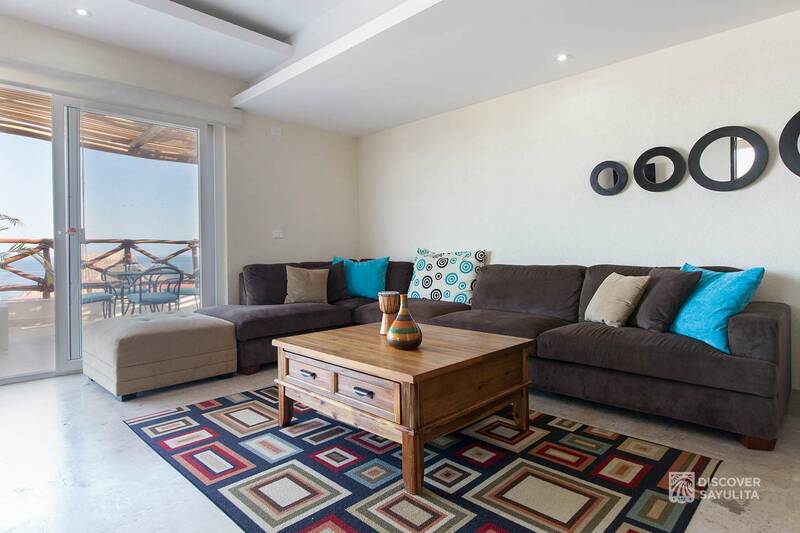 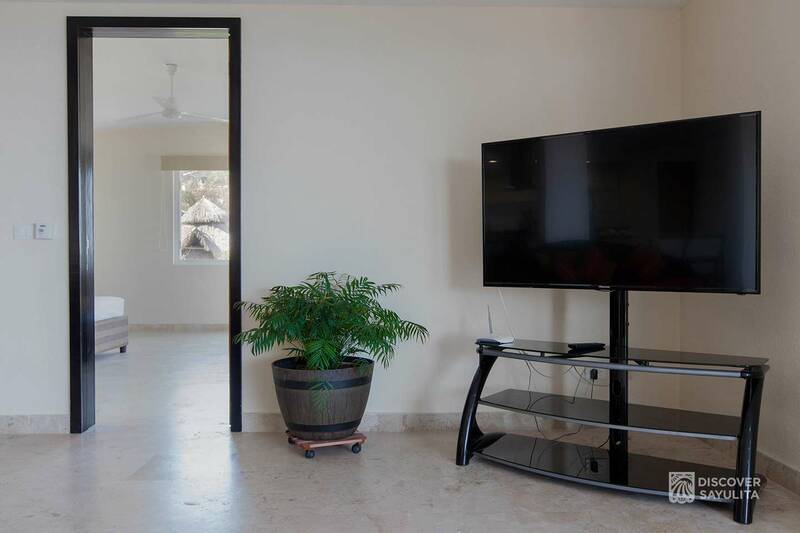 Comfortable sofa, cable TV with DVD and spacious dining areas both inside and out. 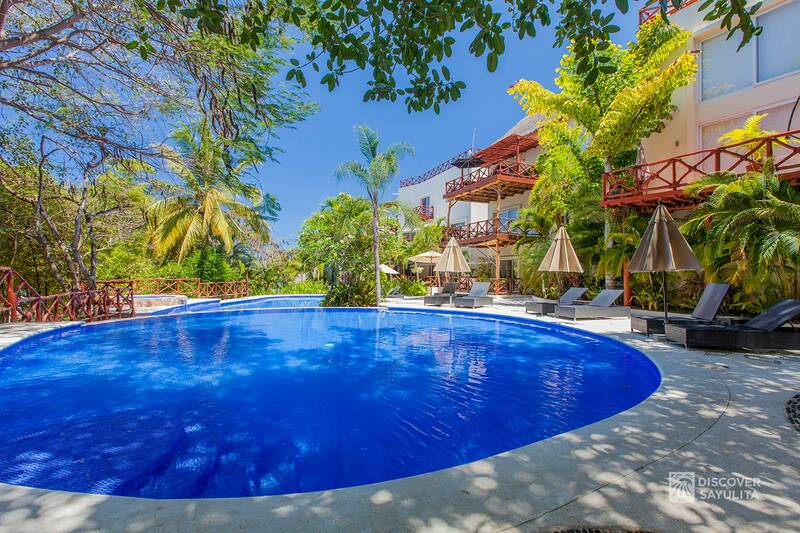 We have wifi internet in Paradise Penthouse and around our pools and lobby. 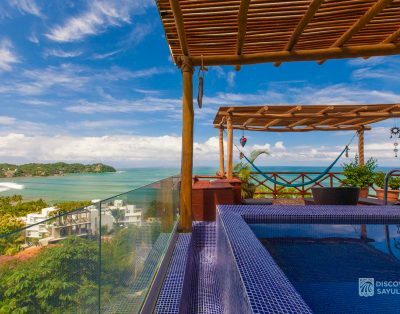 The Paradise Penthouse is only a year old, with all new furnishings and decor and luxury finishings. 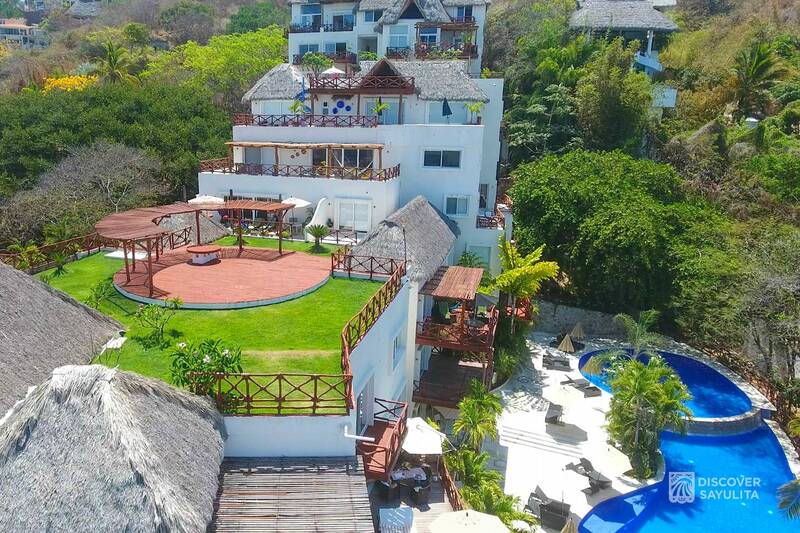 Paradise Penthouse is on the 5th floor with stairs to climb/no elevator. 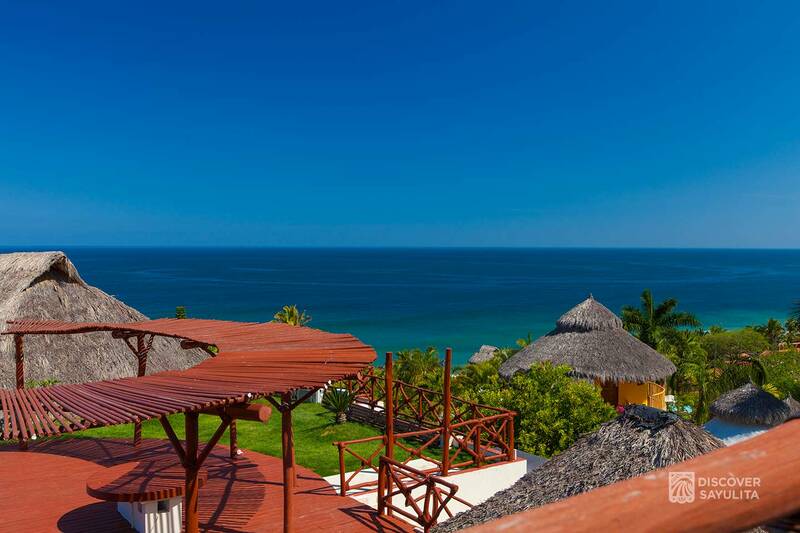 Many of our guests like to have golf cart or car rentals to zip around town easily. 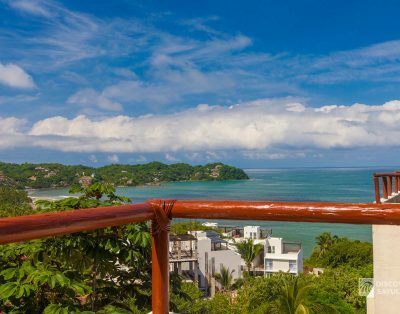 The property is right in front of the main beach. 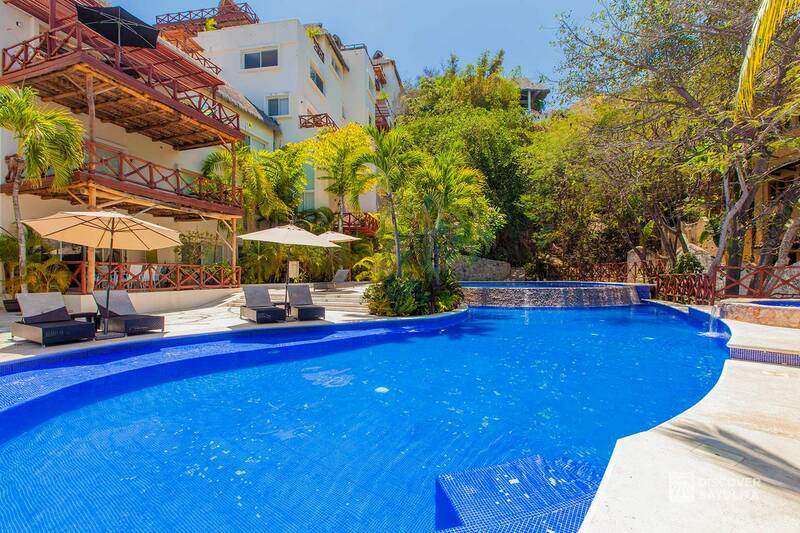 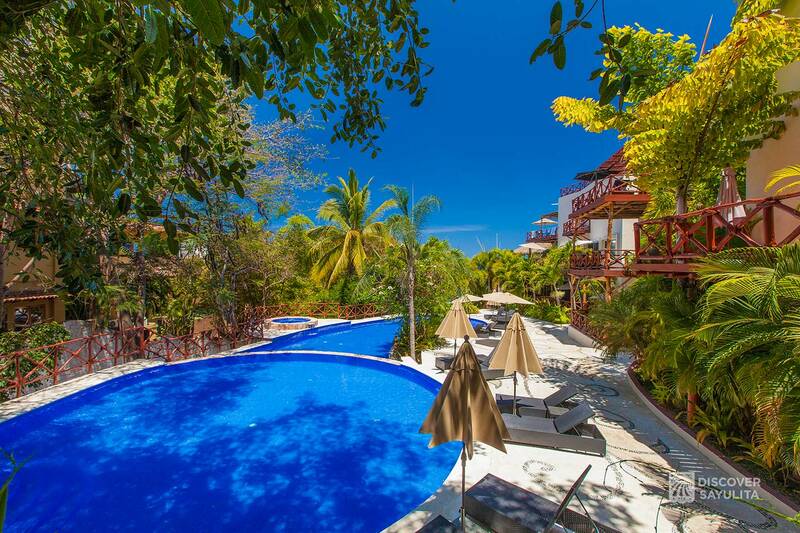 There is a short incline/hill going up.. Paradise Penthouse is 2 floors above our infinity pools.